Are you looking to swap your day job and begin a new career working for yourself? Need some business ideas for women so you can make money from home and work flexible hours? I’m with you on this. 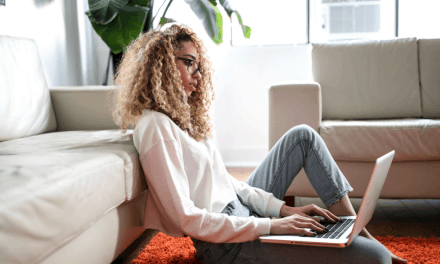 I began to work from home in 2018, and enjoy setting my own hours and working at my own pace. The flexibility is perfect to work around your kids and family life. 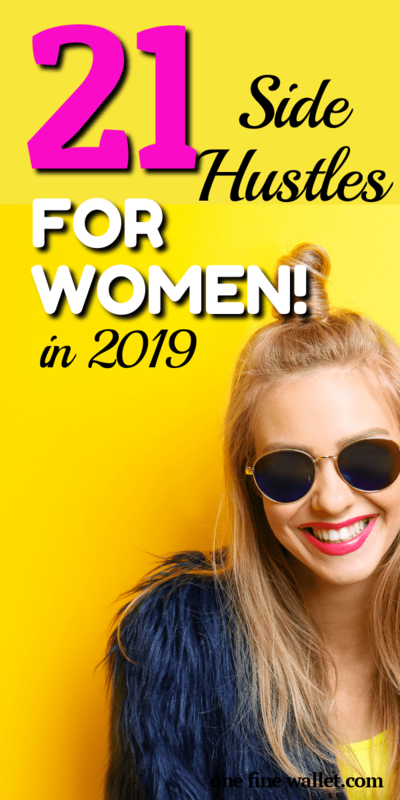 I am going to show you how you can attain financial freedom from home with this huge list of business ideas for housewives and women at home, that are legitimate and pay well. What you will learn through this post, is a short job description and how you can get started. Ready to give up the 9-5 grind for a flexible online career? I have to begin with this, because this is one of the most sought after work from home job that is little known. As a Pinterest VA, you get to work with bloggers, online business owners and content creators that are looking to market their products using Pinterest. So say there is an online handmade jewelry store that is looking to promote products through their website. You offer them Pinterest services like opening up a new Pinterest account, creating pin images, organizing Pinterest boards and pinning their content so they get more customers. You are assisting them in promoting their business, while getting paid for doing this. As a Pinterest VA, you can earn up to $50 an hour depending on your experience. Here is a mom who will show you how to become a Pinterest Virtual Assistant starting from scratch. If you are good at creating products like handmade goods and crafts, you can sell them for profit. First set up an Etsy or Shopify store to sell your own products. You can sell anything handmade -like scarves, jewelry or gifts. On Etsy you can also sell printables like inspirtional quotes. Another way to do this, is to have a blog or a website. With your own website you can write content as well as create your own online store on the same platform. Selling digital products like ebooks or online courses is a good idea if you want to avoid the hassle of dealing with package and delivery. 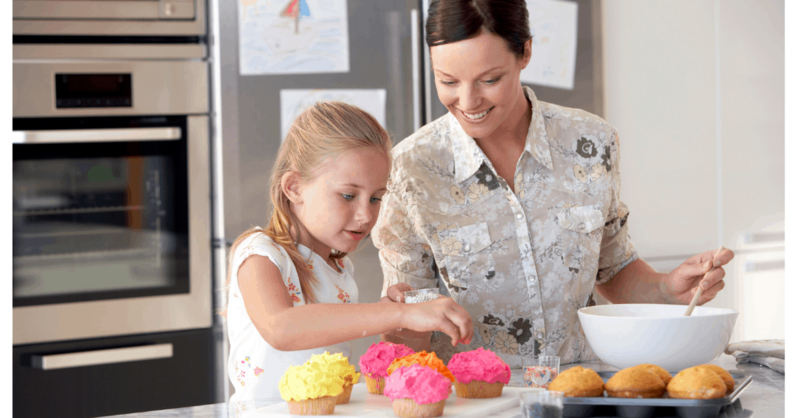 You can begin your very own cake business from home. There’s always a need for people to buy customised cakes – birthdays, weddings, Christmas or a family event. If you enjoy baking, combine this with some cake decorating skills and you have a flexible side hustle to begin. You might need to check with local authorities about the health and safety rules of beginning a home based cake business. There are many ways you can earn as a photographer. You can create and sell stock photos on your website, offer newborn or birthday photography services in your area, and also sell photos on big platforms like iStock and Shutterstock. Almost every business needs to use stock photos to promote their content – so there is always work available. Don’t worry its not necessary that you take a course or earn a degree to become a professional photographer. You can try online classes like Skillshare (free 2-month trial) to learn photography from home at your own pace. And if you have an interest in becoming a food stylist/photographer, this super cheap guide will teach you how to take stunning food photos that sell! 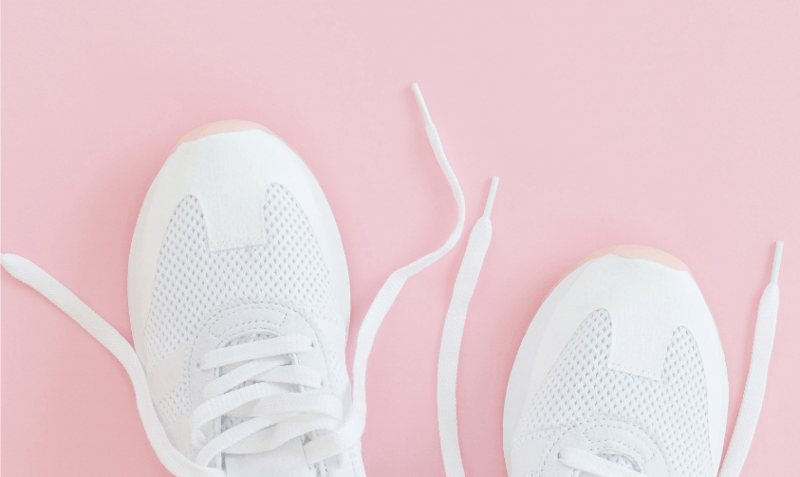 Provide one-on-one coaching, like in fitness, business/finance, health and wellbeing, cooking and sewing are just a few to name. Depending on your niche you will need to be certified especially if you are looking at health related coaching. While certain fields like SEO consultation, blog audit or Pinterest assistance wouldn’t need you to have qualifications. Coahing you provide can be in the form of a skype call, email session or create a report of your audit and email it to your clients. An interior designer or decorator is someone that designs homes or workplaces. You can work either for a company or as a freelancer. A formal qualification is not mandatory, but an associates degree would be needed. You can build your portfolio as a beginner by offering your services for a lesser than normal price. Showcase your work to your clients with before and after photos of your work to help them see your potential. Here are two online beginners course to interior designing. And here is the other one. If you are good at organising you can consider becoming an event planner. You can plan events, weddings or parties by creating a vision for your project and work within the timeframe and budget of your clients. You will need to create a plan and work with other contractors that will be part of the event – like catering and interior decorators. Gaining experience can be in the form of volunteering or working as an intern. You can also work through some short courses to get a basic understanding of the skills needed. 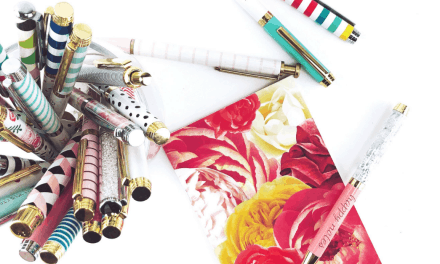 Here is an online class to help you get started as a wedding planner. This is an interesting job if you enjoy decorating and tidying your home. As a home stager your job is to set up and decorate homes to sell. You will prep houses for potential buyers to view. If you like to put your decorating skills to use, this might be the perfect job for you. When the property market is high you have more chances of finding work, and the best way to gain clients is by taking before and after photos of any of your previous work. A personal stylist is someone who helps give advice on fashion choices like clothes and shoes that are current and suits each individual. 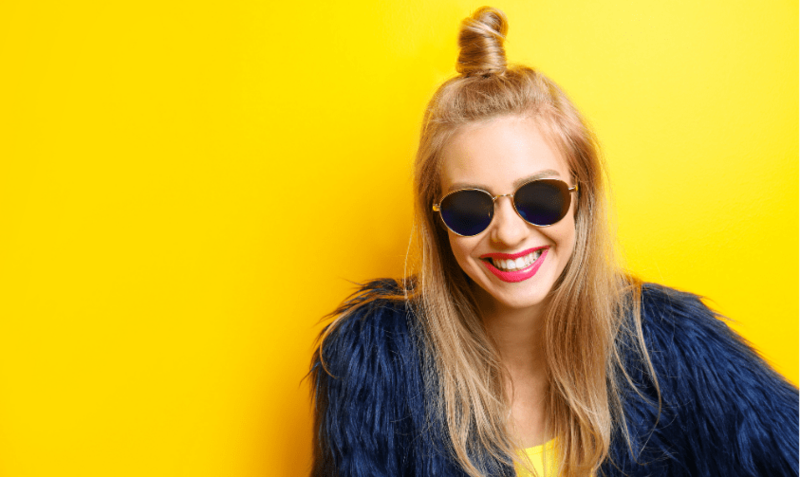 Formal education is not necessary, but having a background in fashion, hairdressing or previous customer service experience can work in your advantage. As a personal stylist, you have the flexibility of working for yourself and from your own home. Melissa and her husband have made over $133,000 a year selling thrift store products on eBay. They teach you how you can buy things from flea markets and sell it for a profitable price. You learn everything from how to buy, sell and also handle packaging and delivering products. This can turn out to be a great full time business if you enjoy doing little DIY projects. Blogging is something that I started as a hobby in early 2018. 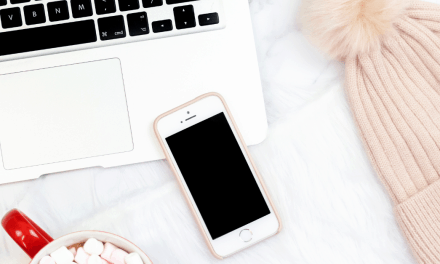 While I made money selling affiliate products on this blog, I also ventured out to create my own ebook to help teach bloggers how to make money from home. I used a free platform like Canva to create the ebook and used SendOwl to take care of payments and transactions. SendOwl costs just $9/month and can easily get your money back with your ebook sales. You only create your ebook once and you get paid for it every time someone orders a copy. Such an awesome passive income idea isn’t it! Here are 10 other passive income ideas to start today. If you like to create video tutorials instead of an ebook, you can build an online course. This gives readers an easy learning experience as they get to see you in action, and learn everything through visual learning. You can create a course on health and fitness (yoga/pilates), pottery, crafts, cooking techniques or recipes. If you are need more inspiration, jump on Amazon and see what are the top selling books. If you any of those topics interest you, create an original masterpiece and sell! This online class will teach you how to create and sell an online course. If you enjoy playing with colors and drawing, graphic designing will turn out to be a fantastic side hustle. 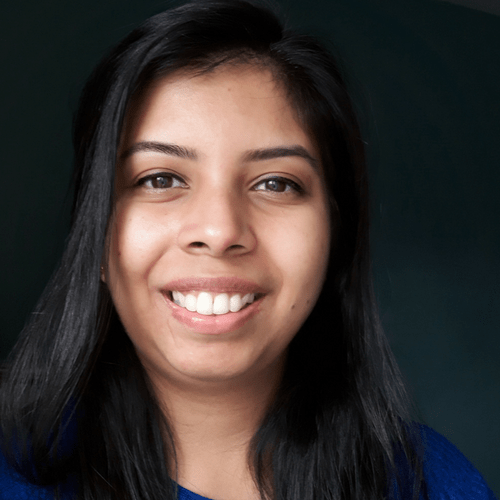 Here is a post I wrote on how a young freelancer started converting her pencil drawings into graphic designs and earns $4,000 a month from home. As a beginner, you can try places like Fiverr to offer your graphic designing services. Once you have gained some experience and people start to acknowledge your work, you can venture out into selling your service on your own website or with other companies. This should have been on the top of this list because this is what makes me money from home. When I started blogging I never imagined I’d make money from it. This blog generates an income each month and all I invested was a hosting company for under $100 and a theme ($89 – optional). You can also start with a free theme and move on to a paid one at a later stage. There are many blogs out there run by moms like Carly Campbell and Suzi Whitford, that are making a full time income from home with little children. If you have a passion to write, I’d say start a blog. The flexibility is incredible and you will love the income when your blog picks up momentum. Here’s a tutorial on how you can start a blog and make money from it. Being a virtual assistant is like a personal secretary who is available online. Your hours of work can be from as little as 5 hours a week to 40 a week. As a VA you will perform admin roles like sending and recieving emails, keep track of clients work and create a calender schedule for the week/month. If you are looking for ideas and inspiration download this FREE list of 150 services you can offer as a virtual assistant. And if you like more details on this topic, here is my interview with a millenial mom and expert virtual assistant, that’s killing it in this field. If you enjoy correcting grammar mistakes and picking out spelling errors this one is for you. As a proofreader, you get to correct errors on pre-written documents from your clients. It can be in the form of website content, blog posts, an ebook or a physical file or book. 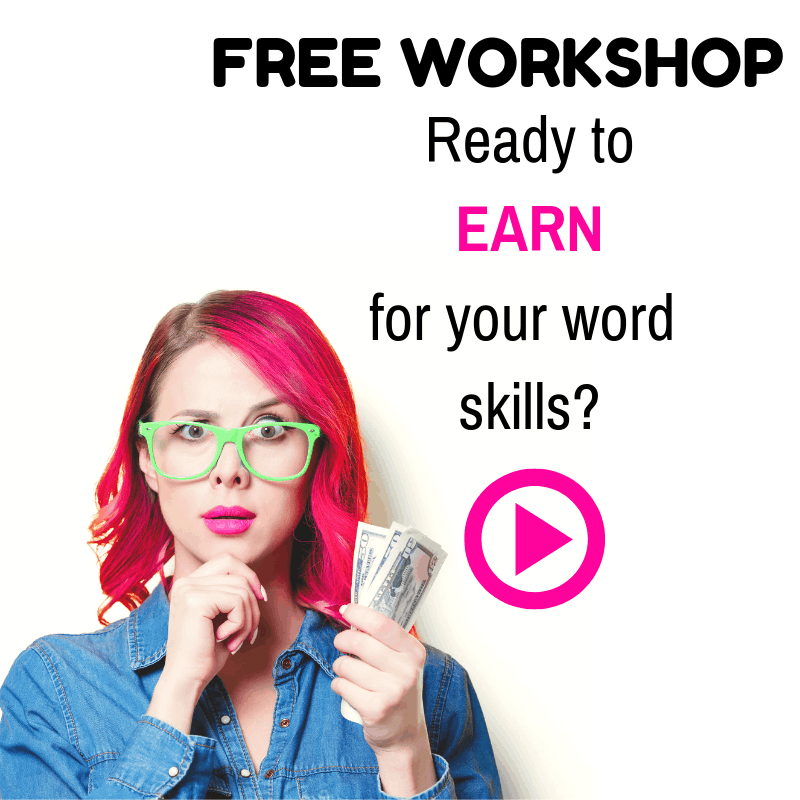 Use your word skills to turn your passion to profit as a proofreader. Here is a free guide to help you get started with the lucrative career that pays well. More details on how to become a proofreader in here. As a personal trainer you can either work for a fitness company or as a freelancer. You can choose to provide one-on-one fitness coaching for individuals or cater to smaller groups. Education in this field is necessary and you will need to check what qualifiactions are available in your state. You can also progress to be a yoga, pilates or childrens instructor, so there is room to expand in your career. If you don’t want to start your own website and write content, you can choose to become a freelance writer. As a freelance writer you can choose the type of work you want depending on the niche and the rate of pay. As a beginner its a good idea to write for magazine where to can get paid up to $200 per post. Here are 16 website that are accepting writers in various fields even as a beginner. If you are looking to take on client work and write for websites and online businesses I highly recommend this course to get you started. Bookeeping is a great work at home career option for those good with numbers. Unlike becoming an accountant, you don’t need to have a college degree to find work as a bookkeeper. Here is a free resource that will help you get started with becoming a Bookkeeper, and work from home. Bookkeepers have the potential to earn up to $60 an hour. To work as an online tutor you don’t need to have experience, although a college degree is needed in most cases. In here are 5 online tutoring oppurtunities for those ready to teach English to primary school kids. Chegg and Tutor.com are two other sites where you can find tutoring jobs. 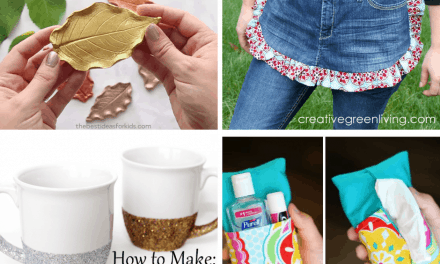 If you are a crafty person and enjoy making crafts as a hobby, here are over 40 items you can make at home and sell for profit. These are quite simple ideas and are also suitable for beginners. Ready to give these ideas a try? Let us know which one of the small business ideas for women was your favorite in the comment section below.